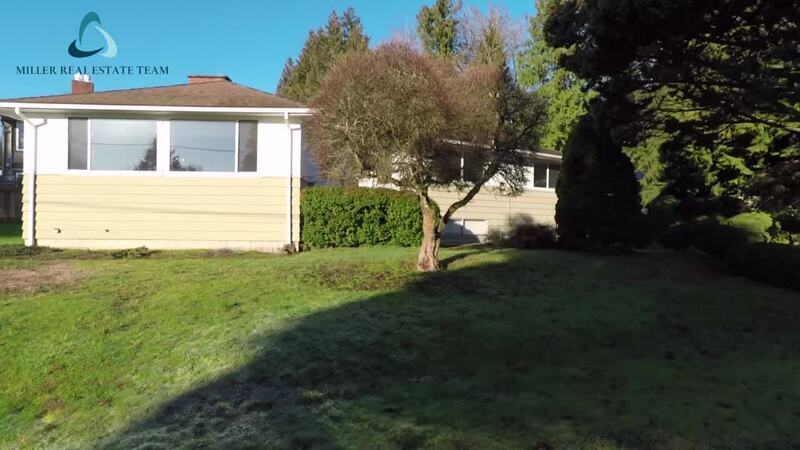 Classic 1950's residence on a large corner lot in a desirable Departure Bay neighborhood. Only a handful of homes are located on this cul de sac ensuring a peaceful & private environment. Raise your family in this solid home with great potential & waiting for a new owner's own special touches. Some of the features include 2 wood burning fireplaces, a huge living room, built-in dining room cabinet & a large private deck accessed from the kitchen & dining room. The kitchen offers generous storage & built in table & seating. On the main are 3 bdrms + den (which could be used as a 4th bdrm if desired). The lower features a spacious rec room, large laundry/hobby room & in-house workshop. A long driveway provides ample parking & adjacent to the single carport is parking for your boat or RV. Walk to beaches, schools, Woodstream Park trails & the charming amenities of 'the bay' from your own front door. All data & measurements are approximate & must be verified if fundamental.